On behalf of Hungarian EPP Group Delegation (Fidesz) to the European Parliament, this week Ms Ildikó Gáll-Pelcz, prepared a draft resolution with the purpose of making the EP take a firm stance on the issue of the floods in Central Europe. 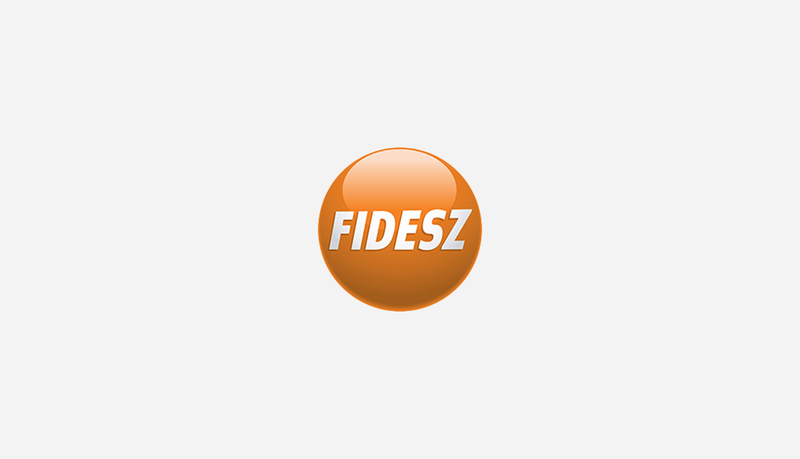 The Fidesz MEP presented the proposal yesterday in the group meeting of the European People's Party. Her initiative is fully supported by the entire group. The initiative was discussed in the Conference of Presidents meeting of the EP today and it was supported by other political groups. As a consequence, the European Parliament will adopt a resolution regarding the topic during the July plenary session, in the beginning of next month. In her draft resolution Ms Ildikó Gáll-Pelcz (Fidesz) expresses her solidarity towards the inhabitants of the disaster-struck areas and the families of the victims. She further expresses her recognition of the efforts of the people taking part in defending against the flood. In addition, the proposal calls on the European Commission to mobilise the financial resources needed in order to help the affected member states – including Hungary – and to mitigate the effects of the floods. Finally, the draft resolution asks the European Commission to reconsider the regulation of the European Solidarity Fund so that the available funds could be used faster and in a more flexible way.